Addendum Gift Gallery doubled their square footage and moved across the Plaza to the Baldwin & Chambers building at 800 S. Rangeline Road, Hanover Place, Suite 270 on Saturday, September 29, 2018. 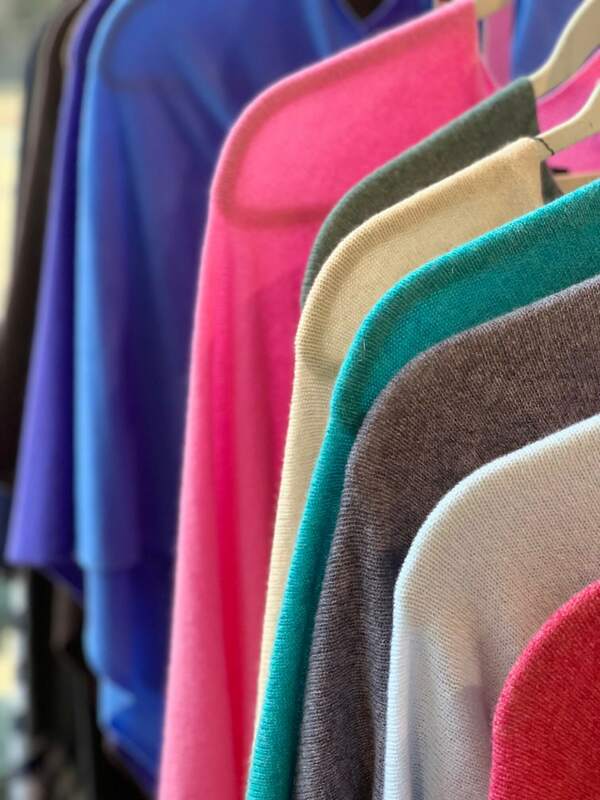 Celebrating their 15th anniversary and 8th year at Carmel City Center, Addendum is Indiana’s premier home and lifestyle store and one of Carmel City Center’s original retail merchants. 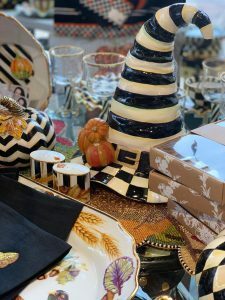 With more than twice the amount of space, Addendum now offers 20 new lines of merchandise, some of which are Georg Jensen, celebrity favorite Dean Davidson Jewelry, A nnie Glass, Terrafirma Ceramics, Christofle, Michael Aram Fine Jewelry and Charles Farris candles—the official candlemaker for Queen Elizabeth. Addendum will also be the first Indiana shop-in-shop from Uno de 50 Jewelry. 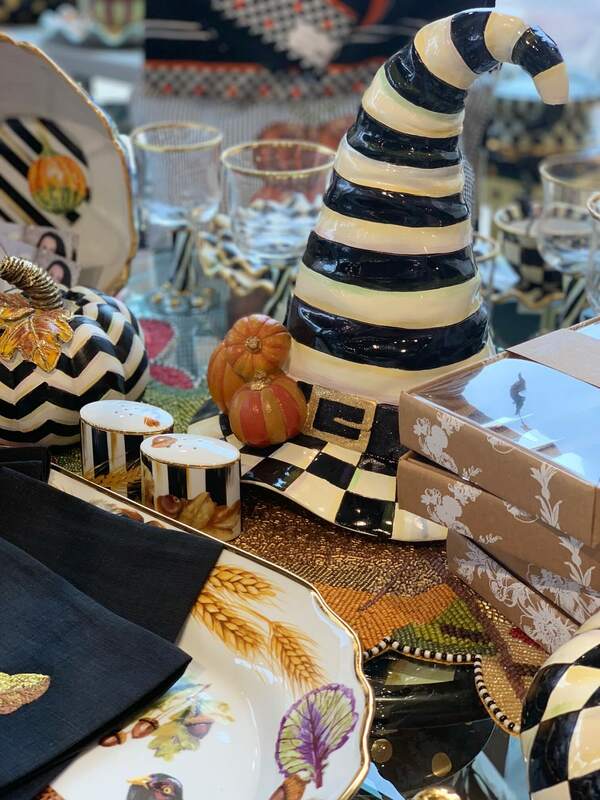 In addition to the new offerings, Addendum is proud to continue as the only MacKenzie-Childs retailer in Indiana and the only Michael Aram prestige partner store. 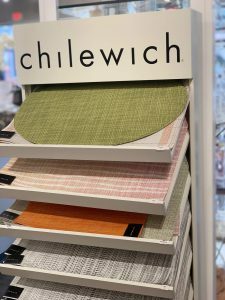 Customer favorites such as Simon Pearce, Jan Barboglio, Nora Fleming, Nest, Lafco and Julie Vos Jewelry among others will be available as well. “I am excited for the development happening at Carmel City Center and am proud to play a role in that growth and expansion,” said owner Shane Hartke. Visitors will experience a warm, residential feel when they walk into the new Addendum space. 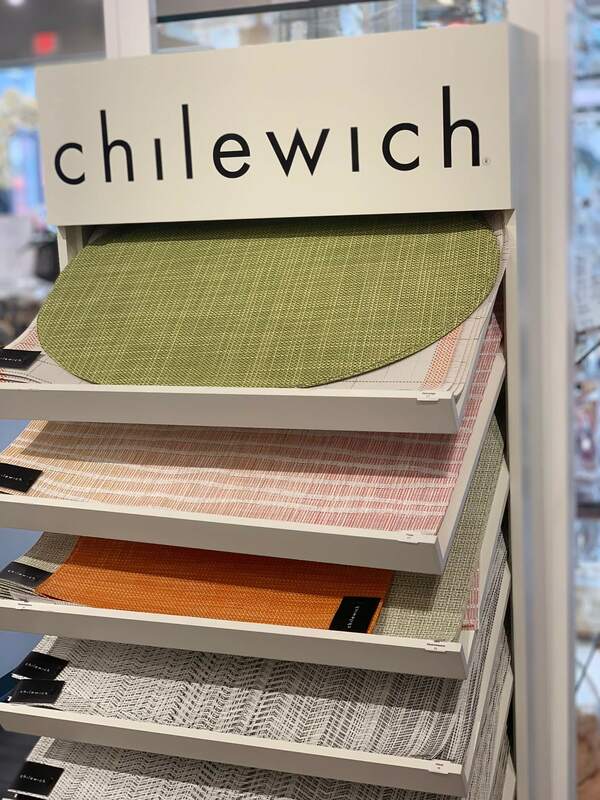 Customers will be able to envision how the pieces will look in their own homes while shopping. Along with the new space, Addendum will launch their bridal registry program allowing couples to register for unique items found only at Addendum—including numerous new table top lines to complement the bridal registry program. “We are thrilled to see the success and growth of Addendum at Carmel City Center. 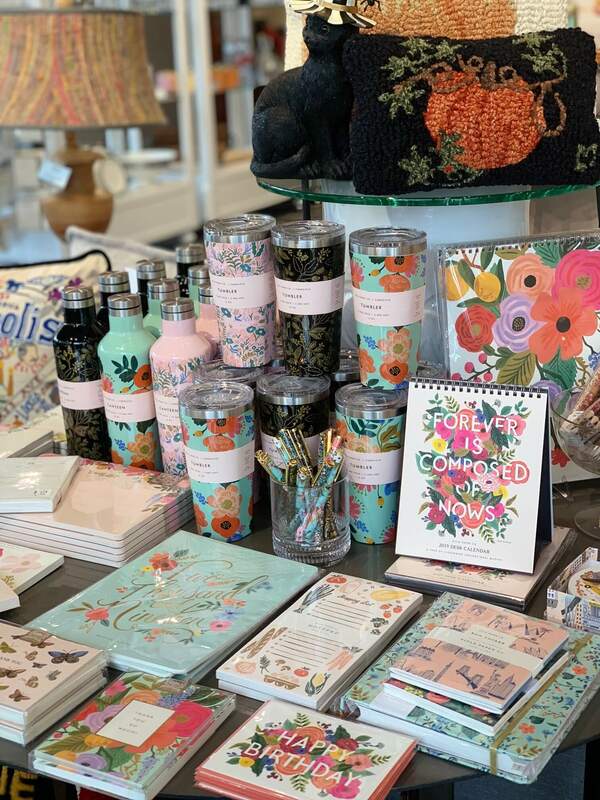 The owner, Shane, is a great purveyor of goods and is able to tell you the story behind each item or merchandise line in his shop—making it a true boutique experience,” said Melissa Averitt, senior vice president at Pedcor Companies. A grand opening celebration is planned for Saturday, November 10, 2018 with more details to come. Customers can shop at Addendum Monday through Friday from 10 a.m. to 6 p.m., Saturday 10 a.m. to 4 p.m. Special extended holiday hours are planned.